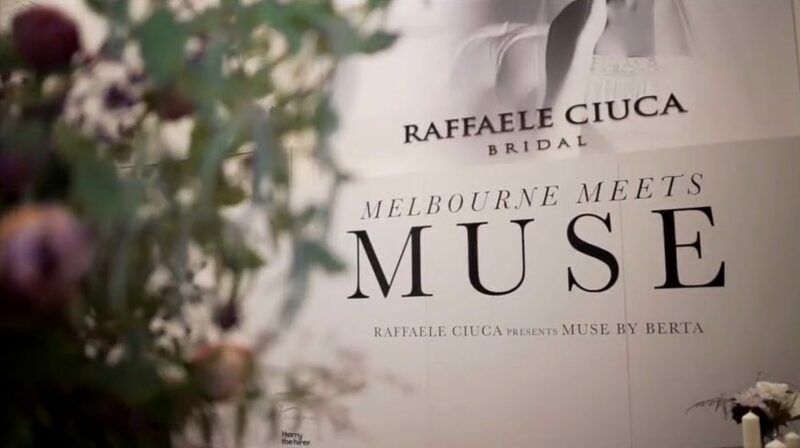 Raffaele Ciuca Bridal has proudly housed Australia’s largest selection of wedding dresses for over 60 years. Located in two Melbourne locations, our boutiques can be found in Armadale and Brunswick. Browse our finest collections online and book an appointment with us in one of our bridal shops as we’d love to meet you. From tulle and lace to boho, to slim fitting to soft, romantic and extravagant glamorous bridal gowns to vintage, let’s find the dress you’ve been dreaming of. At the heart and soul of our company is the unrelenting desire and devotion to dressing over 2,000 brides a year pick the perfect piece to start their happily forever after’s. Whether you’re in search of casual or formal gowns, our dedicated team are here to assist. 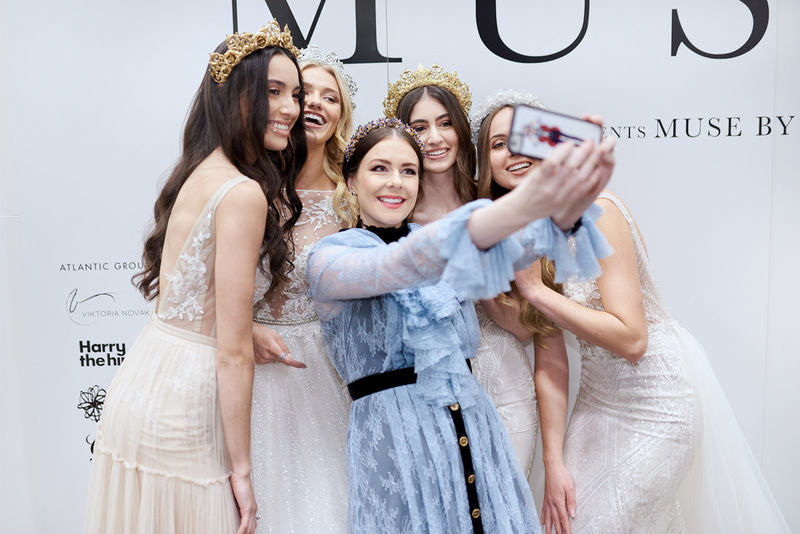 Specialising in wedding dresses, this family-owned business has positioned itself as Australia’s leading and most trusted bridal destination. We present brides with the largest wedding dress collection in the country, showcasing a mixture of silhouettes, sizes and styles to suit every treasured customer. From showcasing the most exquisite local and international designers, we pride ourselves on being at the forefront of wedding fashion. Raffaele’s labels include that of Maggie Sottero, Sottero & Midgley, Pronovias, La Sposa, San Patrick, Allure Bridals, Demetrios, Kenneth Winston, Ella Rosa, Nicole Spose, and world- famous couture designer, Berta Bridal. We are so proud of our RC Curve range, a collection of over one hundred plus size wedding dresses. You may be a vintage bride looking for a lace, long sleeve gown, a bohemian bride having a simple beach wedding or a glamorous bride wanting a formal beaded ball gown. We understand every love story is unique just like our brides. View our collection online here. Experience High Street Armadale luxury in our glamorous conveniently located Emporium. Our expert stylists will help guide you through our extensive collection of the latest in bridal.